The 1.5-liter 3-cylinder turbocharged engine of the BMW i8 is simply unstoppable, the mill winning its third consecutive title this year in the coveted International Engine of the Year competition. The engine dominated its class once again, topping the competition in the 1.4- to 1.8-liter category. The overall winner was the 3.9-liter turbocharged V8 of the Ferrari 488 GTB with its 660 HP. The International Engine of the Year Awards were launched in 1999, since when a total of 68 class and overall wins have gone to power units developed for BMW models. Each year an expert panel of judges, this time comprising 58 motoring journalists from 31 countries, selects the best examples in numerous categories. The prize-winners were presented with their awards on Wednesday, 21 June 2017 against the backdrop of the Engine Expo trade fair in Stuttgart. 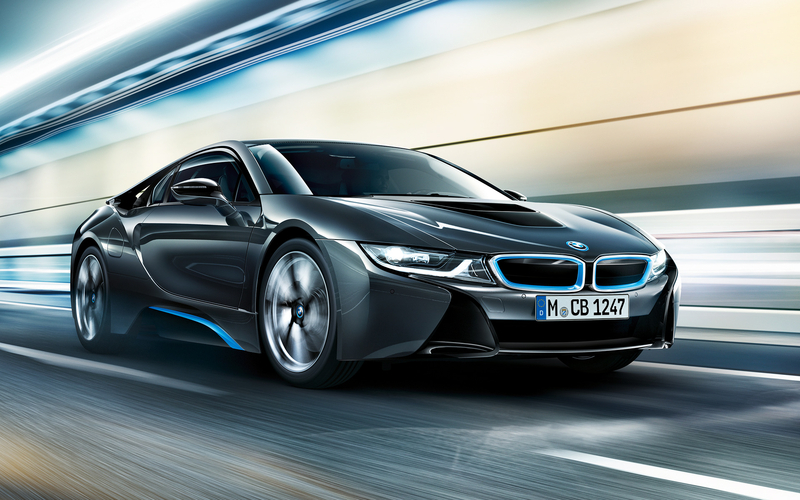 The plug-in hybrid drive system powering the BMW i8 combines the performance of a sports car with the fuel economy of a far smaller model. 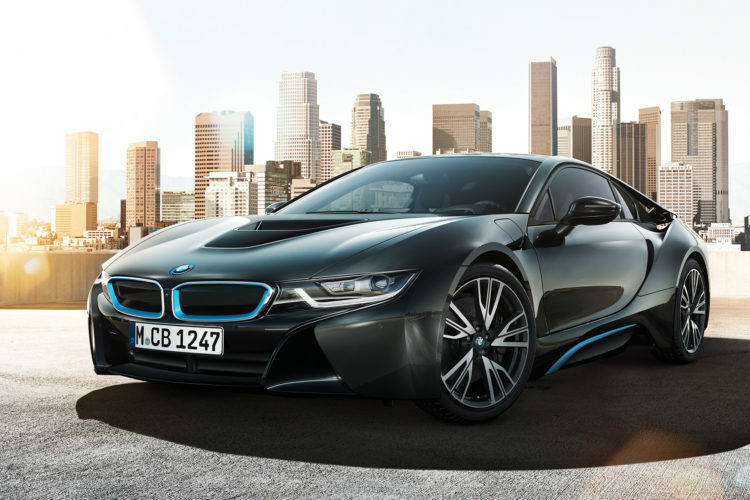 The three-cylinder combustion engine in the BMW i8 develops 231 PS and drives the rear wheels, while the 131 PS electric motor draws its energy from a lithium-ion battery, which can be charged from a conventional domestic power socket and sends its power to the front axle. This plug-in hybrid system, developed and produced by the BMW Group, enables a range of up to 37 km(23 miles) in the EU test cycle and a top speed of 120 km/h (75 mph) on electric power alone, coupled with performance way better than what conventional hybrids offer. The winning engine of this year’s contest drives the rear wheels and uses the electric boost from the hybrid system to deliver hallmark BMW driving pleasure while at the same time offering groundbreaking levels of efficiency. The sprint from 0 to 100 km/h (62 mph) takes just 4.4 seconds, yet combined fuel consumption – as calculated in the EU test cycle for plug-in hybrid vehicles – stands at 2.1 l/100 km (134.5 mpg imp) plus 11.9 kWh of electricity. This equates to CO2 emissions of 49 g/km.